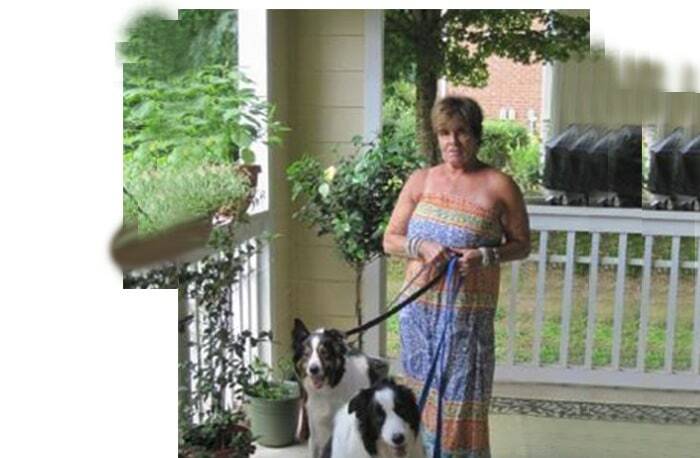 Reine Belles of Cary, NC struggled with chronic back pain for several years. All of this changed after seeking the medical assistance of Dr. Gurvinder Deol at Wake Orthopaedics. Life Prior to Surgery: Reine's struggle with chronic back pain started more than three years ago. As her pain got worse she sought an array of conservative treatments, including epidural injections and prescription pain medications. To her dismay, these treatments failed to provide long- term pain relief. Eventually, Reine's pain became debilitating and, over time, she lost her ability to exercise and enjoy activities such as walking her dogs. Her inability to be active affected Reine emotionally and she became desperate for a long-term solution for her pain. Reine sought a consultation with Dr. Gurvinder Deol of Wake Orthopaedics. Dr. Deol recommended the XLIF and MAS PLIF procedures. "At first I was afraid and hesitant to pursue the treatment, since I had heard several horror stories about back surgery," Reine said. "Within a few days, however, I realized I wanted the pain behind me. I desperately needed my life back." Situation Today: In February 2013, Reine underwent the XLIF and MAS PLIF procedures. She was walking the day after her operation. When she left the hospital she was transferred to a rehabilitation facility for a few weeks. She was able to resume all her daily activities within six weeks. To regain muscle strength and flexibility, Reine participated in physical and aqua therapies. Today, she has no pain and has resumed all of her activities! "I can finally walk our dogs again for two hours daily. It feels great to be active once again!"